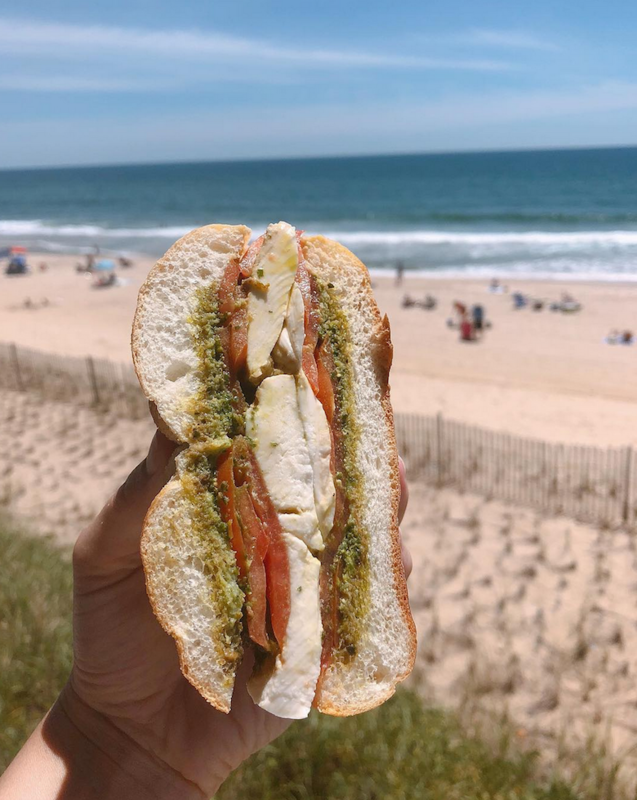 Our local markets offer everything from Peconic Bay scallop ceviche to best-ever grilled cheese sandwiches. Talk about being #blessed. Here’s the conundrum: You’re crazy about food, cooking, and entertaining, but you just don’t have the time to make everything from scratch. Or, alternately, you’re making almost everything from scratch but need a little assistance here and there to jazz up your food pantry. You happen to be in luck. Specialty food stores are hotter than ever, offering up a plethora of options for those interested in deepening their pantry stores—even way out on Long Island’s East End. Where must you shop for all things culinarian? Read on for a guide. Jason Weiner and Jeremy Blutstein are having a big couple of years. 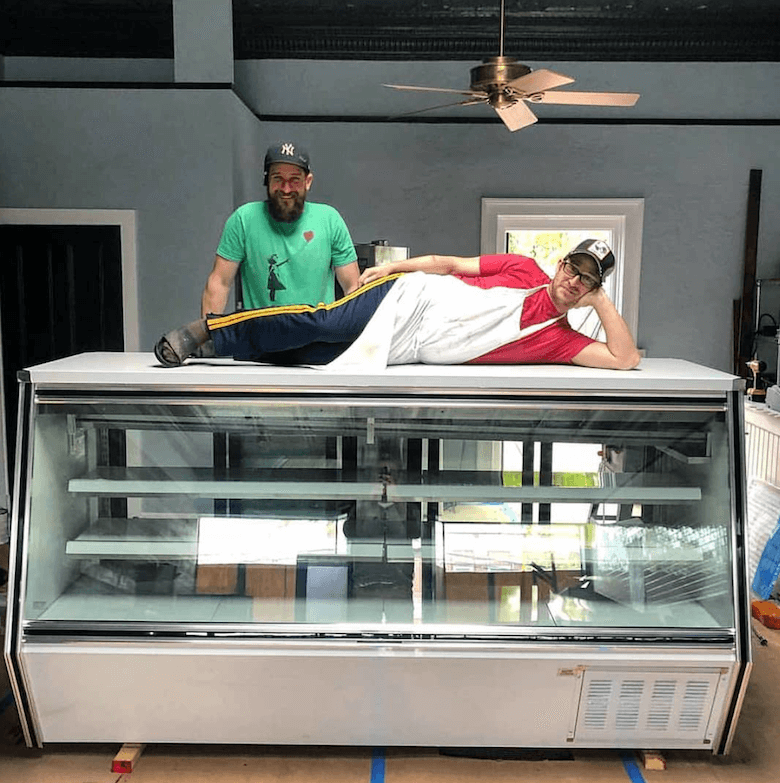 The Almond Bridgehampton duo began a line of fermented goods (Kimchi Jews) and have also opened, along with Eric Lemonides, L & W Market, which sells everything you could possibly need. Pastries rotate daily, and you may find, on any given morning, a seasonal pop tart, or an impossibly rich frosted brownie. Grab ‘n go sandwiches, like the Vietnamese banh mi? Check. 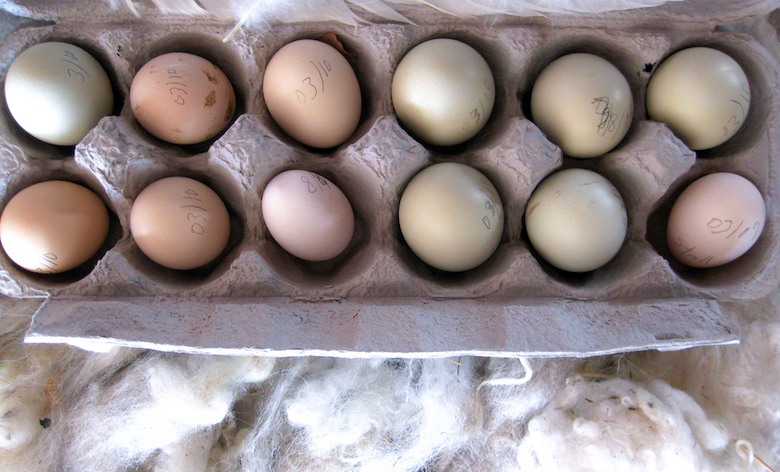 Prepared foods sold by the pound, just in time for dinner? Check. Add to that list uncooked sausages and steaks; slab bacon, drinks; salads; desserts; breads; and canned and preserved goods and you have a recipe for a really great “homemade” dinner. L&W Market, 2493 Montauk Highway, Bridgehampton, open Monday through Saturday 8 a.m. to 7 p.m., Sunday 8 a.m. to 6 p.m., (631) 537.1123. What doesn’t this Mattituck cheese shop have for your larder? Of course, you can find the standards, like fine cheeses and wines and condiments for your platters. But there are cooler finds, too. Take, for instance, the French canele, a pastry that resembles a tiny, double-sided bundt cake. Bite into an impossibly caramelized crust only to find a custard-smooth interior, a true miracle of modern science. (They’re $2.99 apiece.) There are all sorts of vinegars and oils on offer here, as well as crisps and crackers, jams and jellies. The Blaze Fig Balsamic Vinegar Glaze should probably be in every single kitchen, for what it’s worth. The Village Cheese Shop, 105 Love Lane, Mattituck, open Sunday through Friday 10 a.m. to 5:30 p.m., Saturday 10 a.m. to 7 p.m., (631) 298.8556. Are you aware of the mozzarella at Red Horse Market in East Hampton? If not, you should be. The gourmet grocery store is also home to an exceptionally fine butcher. But there are other secrets in this store, including house made mozzarella that is, definitively, among the best on the Island. A pizza station at the store’s rear produces delicious personal pies (and pizza by the slice) using the cheese for which they have become sorta famous. You can buy fresh pastas here, too, as well as a stunning array of fine groceries. And the marinated meats make entertaining a true breeze. But the best prepared item that Red Horse slings, aside from its mozz, is the mushrooms Florentine: stuffed mushrooms packed with spinach that nearly explode in the mouth. All they need is a little warm up in the oven. Red Horse Market, 74 Montauk Highway, East Hampton, open Sunday through Thursday 7:30 a.m. to 7 p.m., Friday through Saturday 7:30 a.m. to 8 p.m., (631) 324.9000. Looking to bring a fully prepared dinner into your home that looks and tastes completely gourmet? Greenport’s Salamander’s on Front has you covered. The centrally located restaurant and storefront offers everything from cold sandwiches to hot entrees—including its East End famous fried chicken (offered in four-piece, eight-piece, twelve-piece, sixteen-piece, twenty-piece, and twenty-four-piece combinations). In fact, there may be no finer fried-chicken-at-home offering on the East End. Complement your crispy dinner for a crowd with house-pickled cucumbers, chicken gravy, mashed potatoes, and more. 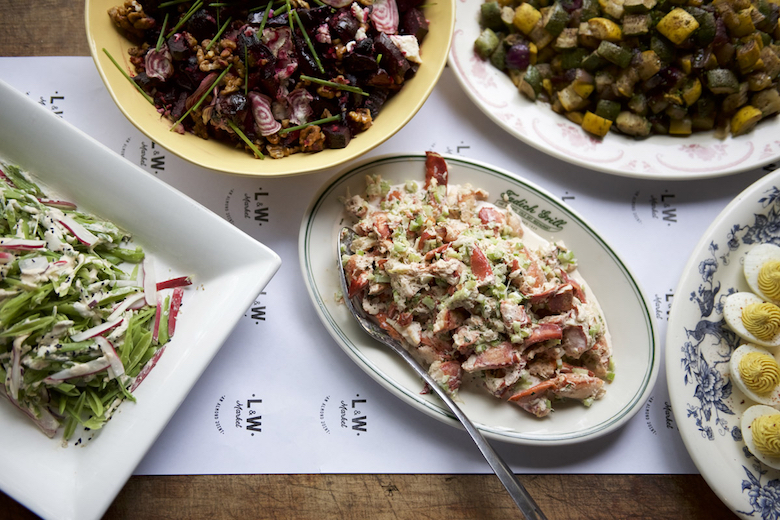 If fried chicken isn’t your thing, there’s always the lobster salad, which comes lightly dressed in mayonnaise and adorned with crunchy celery. And if you’re a Super Bowl fanatic, Salamander’s has superlative Buffalo wings, which come with blue cheese, cornbread, and celery sticks, twelve pieces to an order. Salamander’s on Front, 38 Front Street, Greenport, Tuesday through Thursday 11 a.m. to 9 p.m., Friday 11 a.m. to 10 p.m., Saturday 10 a.m. to 10 p.m., Sunday through Monday 10 a.m. to 9 p.m., (631) 477.3711.